AFL: A day after returning to training, Hawthorn forward Jarryd Roughead has been given some more good news - he has the all-clear from his cancer. 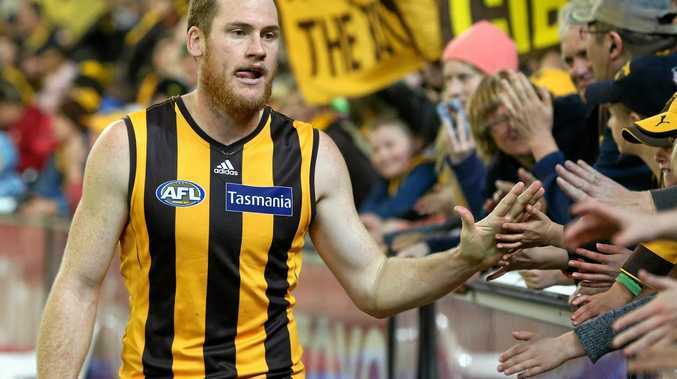 Roughead told the Hawthorn website he had responded well to his course of immunotherapy after being told in May that his melanoma had returned. He was on the training track with teammates when pre-season began on Monday and said he then got the news from doctors he had been waiting for. "I've had a complete response from the treatment so far and (the doctor has) given me the all-clear to get back into living a normal life. "(I can) get back to doing the things I want, which is playing footy ... He reassured me that things are all good and we can get back to living a normal life. "A complete response means that the lumps and tumours have gone. The drugs have worked and killed off everything. Roughead said although he had been told he could train with teammates he could not give a date on his playing return. "I don't think you can put a timeline on it straight away,” he said. 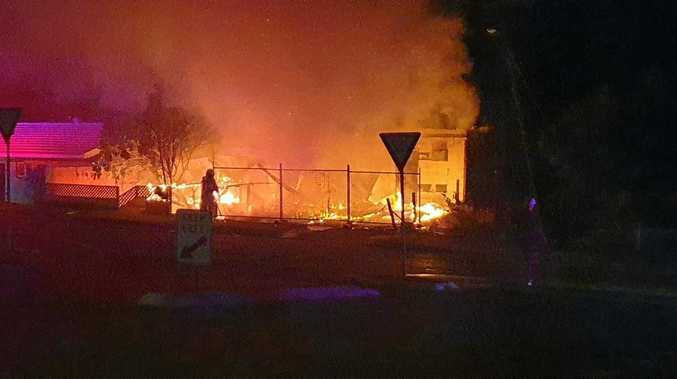 "We initially thought it was going to be June or July. To be able to say that we can get back into training and doing all of this again, we're on the right path to playing footy again. The four-time premiership star praised his support team at the Peter MacCallum Cancer Centre and his teammates who had helped him through some bad moments during his treatment. "Initially we had a few side effects with the treatment, which some people would have seen through the footy club,” Roughead said.